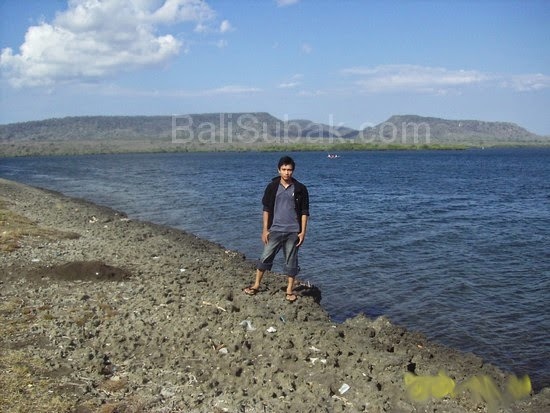 Attractions in Bali is very much, one of which is in Gilimanuk, Jembrana. Gilimanuk is famous passenger ship port connecting Java to Bali. 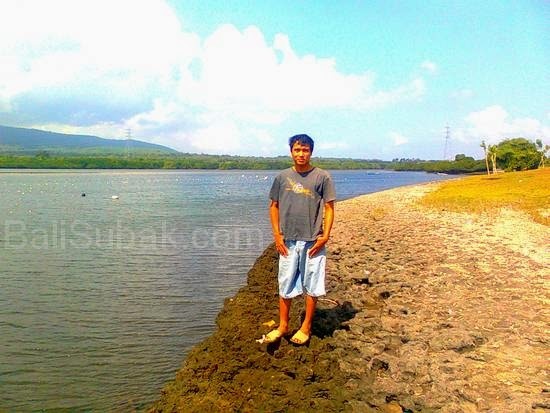 Gilimanuk located in West Bali, at the western end of the island of Bali, Jembrana regency. Gilimanuk as isolated by a very dense forest. If you are heading to Gilimanuk from Denpasar, then you will pass through a dense forest protected. This forest is the area of West Bali National Park. 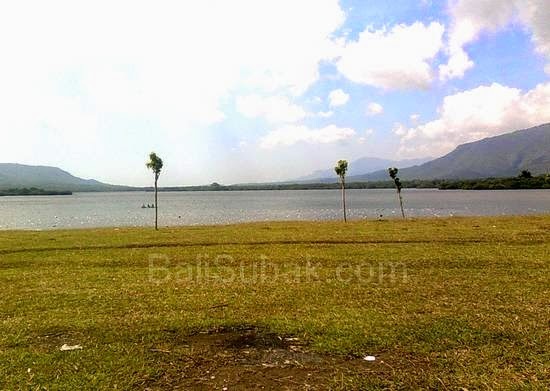 If taken from the north, from Lovina in Buleleng, you will also pass through the same forest. Forest is not dangerous. Although it looks very dense and daunting, but this forest is very often by people searching. Attractions in Gilimanuk most famous is Karang Sewu. This area is a bay with calm waters. Karang Sewu area is a mangrove forest. The sea is also a place where seaweed cultivation. The atmosphere is very quiet and comfortable. Many young people who enjoy recreation in this place. This place is also very suitable for relaxing with a lover. Not only as a place to relax, Karang Sewu attraction is also very suitable as a fishing spot. People who like fishing, make this place as a favorite spot for fishing. In this bay there are a lot of big fish. Calm sea water is great for fishing. There are many boats that can be rented for fishing into the hands of the bay. Boat rental rates are very cheap. Karang Sewu attraction is a cluster of rocks that decorate the edge of the sea in the bay of Gilimanuk. Coral clusters are very beautiful and attractive. Very quiet atmosphere with fresh air, makes this place has always been a major goal for people who want the peace. Although at certain times of the place is very crowded by tourists. However, it remains a great place to be enjoyed. And a broad expanse of green lawn, side by side with the blue sea, and separated by a cluster of beautiful coral reefs, makes this place so unique and interesting. If you come to Karang Sewu attraction, should bring food. Because at this place none of the traders. The place is very quiet and still very beautiful. There is no house in this area. If you are in Karang Sewu, and want to shop then you have to go to settlement at a distance.